Weasel is a degenerate author and The Dude of Weasel Press. He is the founder of Vagabonds: Anthology of the Mad Ones, and the lead editor for Thurston Howl Publications. His short stories have appeared in SPECIES: Wolves, Seven Deadly Sins, and Five2One Magazine. Weasel is the author of “Jazz at the End of the Night,” a collection of furry short fiction, and “We Don’t Make It Out Alive,” a chapbook of poetry. 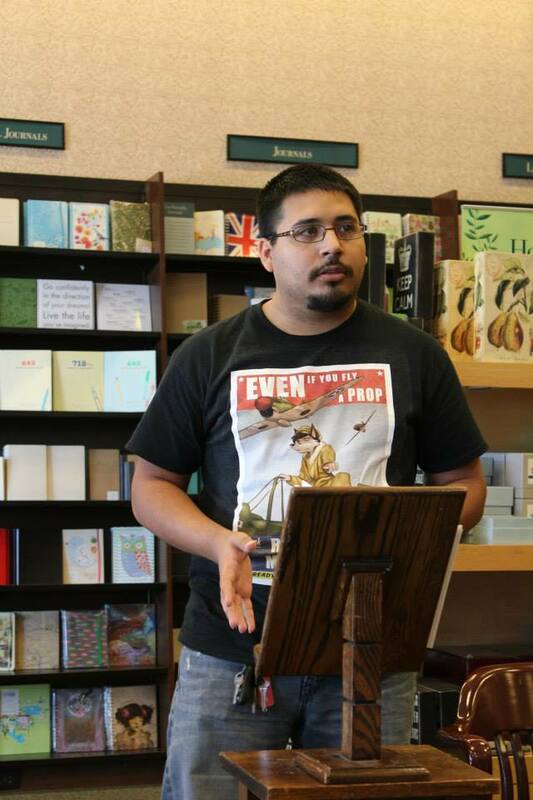 He is the current President for the Gulf Coast Poets, a chapter of the Poetry Society of Texas. To learn more about Weasel or Weasel Press, check out the links below.